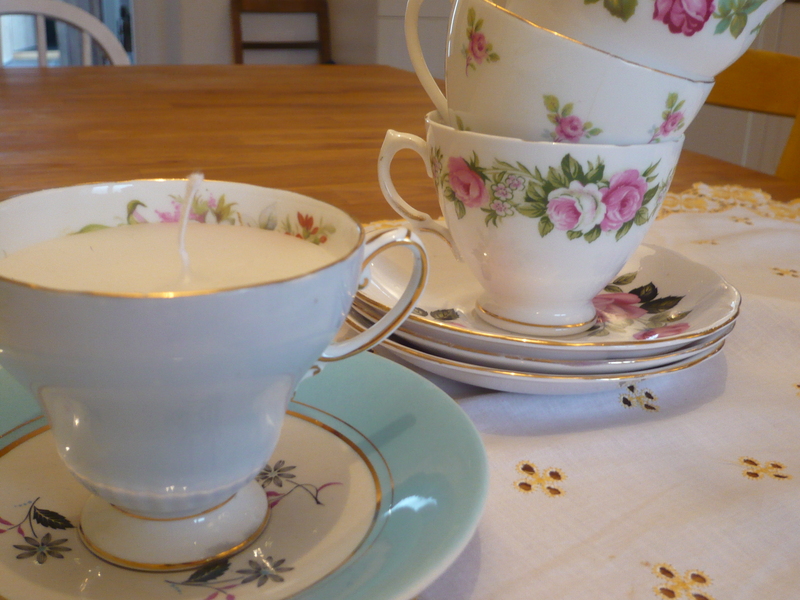 Delightful vintage tea cup candles, once the candle has burned, simply rinse out with warm soapy water and enjoy a spot of tea. 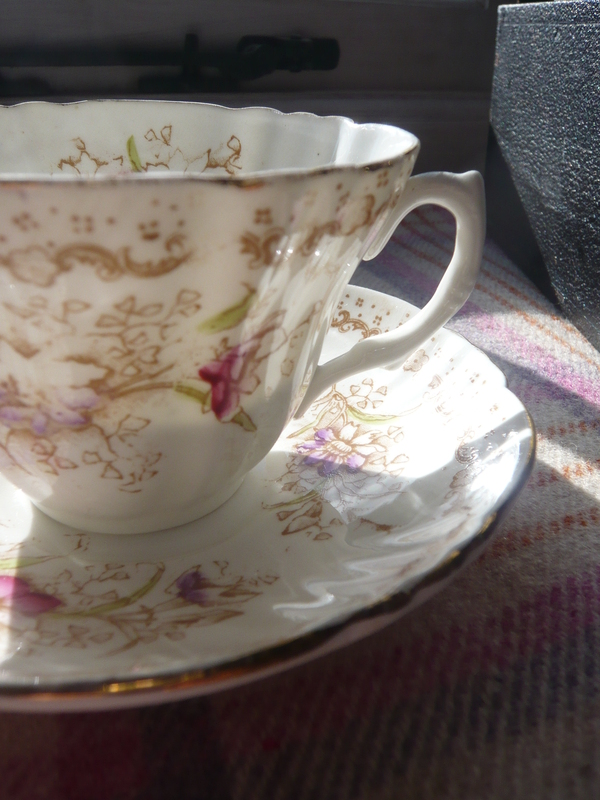 These make great little gifts and also popular as wedding favours. Many more designs available. 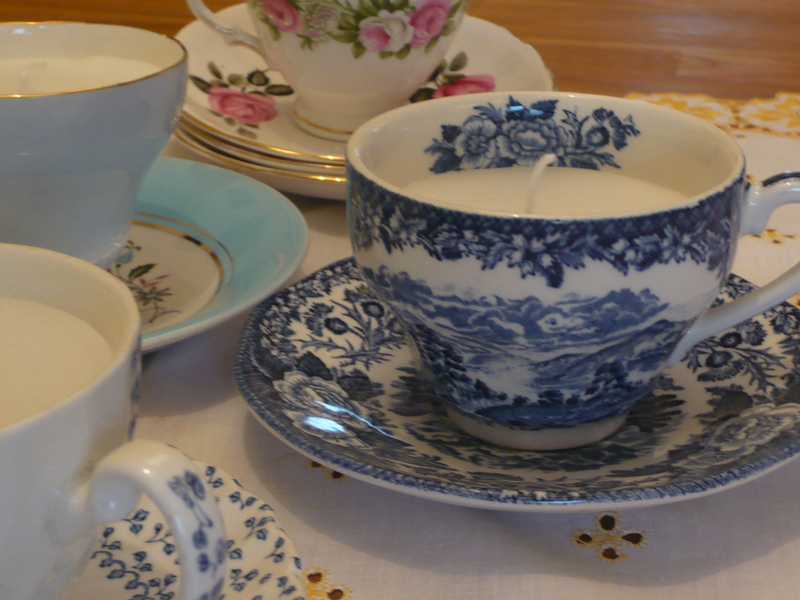 The Vintage Crockery Cupboard is a crockery hire company based in the heart of the beautiful Vale of Glamorgan. 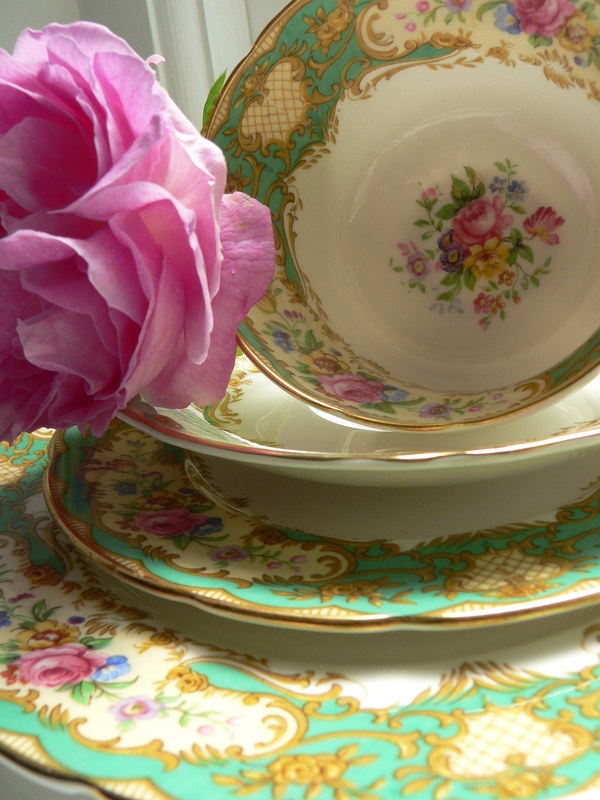 Our Exquisite range of vintage crockery and accessories are available for hire, perfect for any special occasion, from weddings, afternoon tea parties, christenings to corporate events. 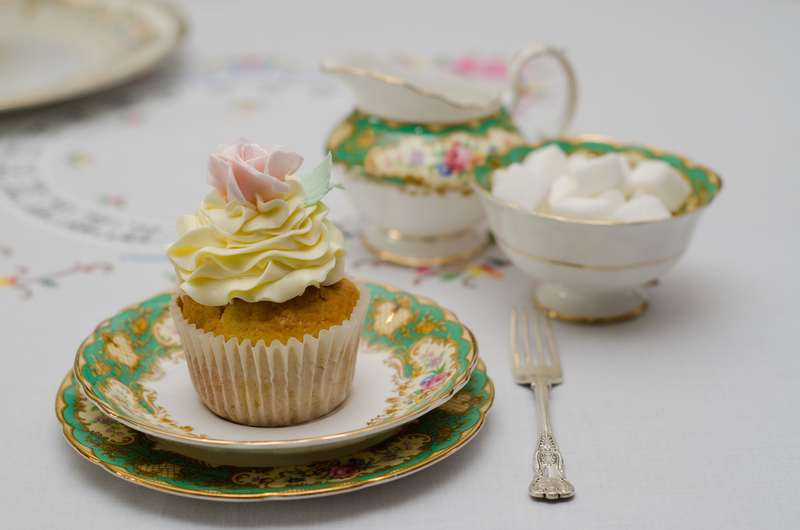 The eclectic collection of delightful teapots, indulgent cake stands, and pretty tea cups brings a touch of unique vintage charm and effortless style to your event. 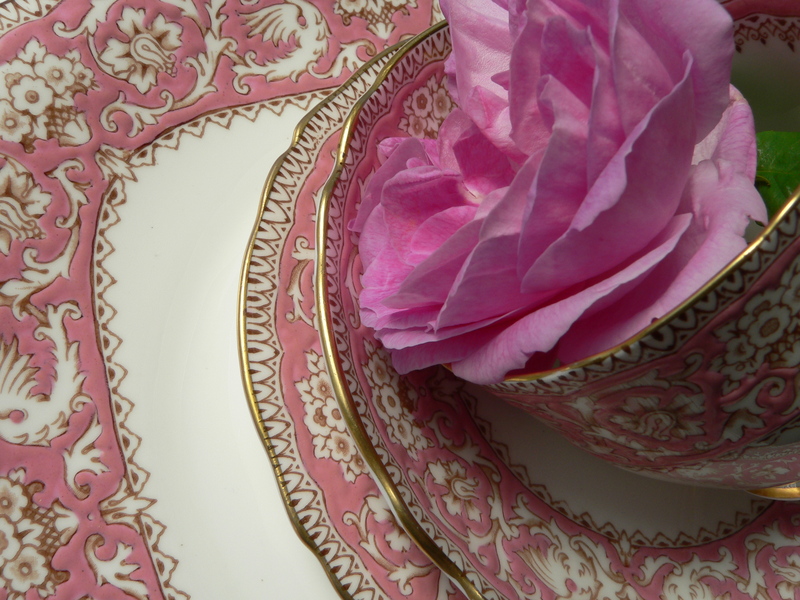 Please get in touch with us to talk about your event, we look forward to hearing from you. 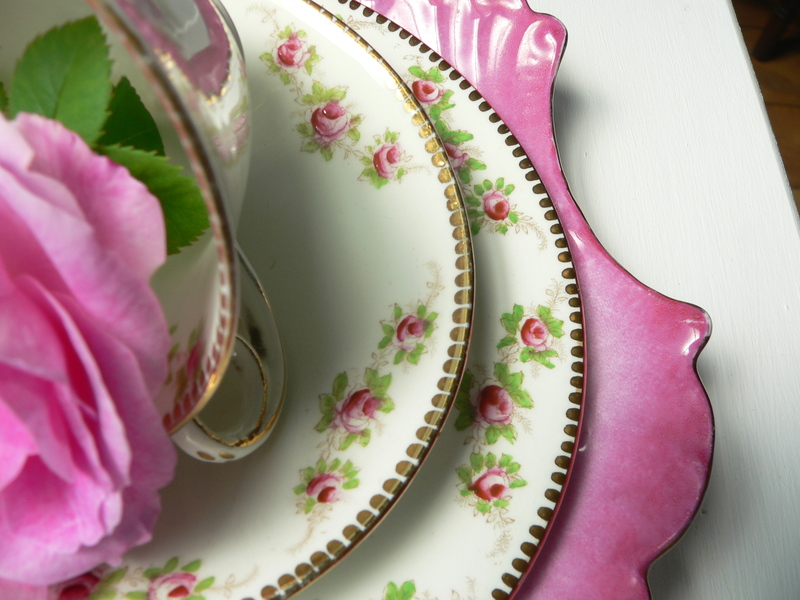 Then bring a touch of vintage charm to your event. 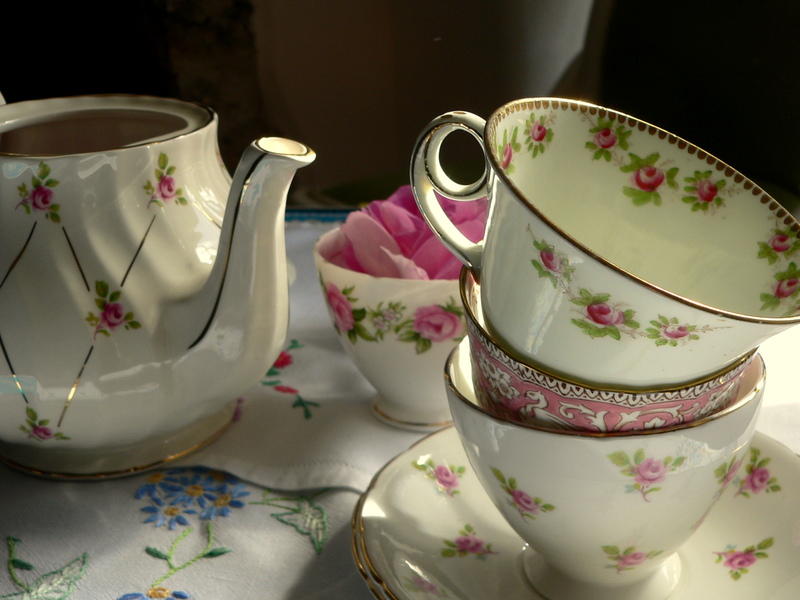 The Vintage Crockery Cupboard has an exquisite range of delightful teapots, indulgent cake stands and pretty tea cups available for hire, perfect for any special occasion, from weddings, afternoon tea parties to corporate events. Add to this the beautifully designed and created cupcakes from B Cake Studio, where the cakes really do taste as good as they look. 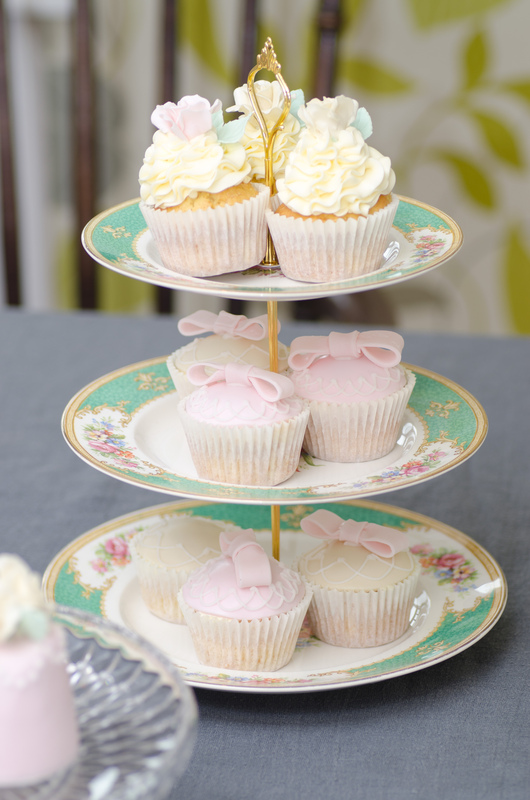 From elaborate wedding cakes to be beautiful couture cupcakes, B Cake Studio can accommodate your every edible desire. 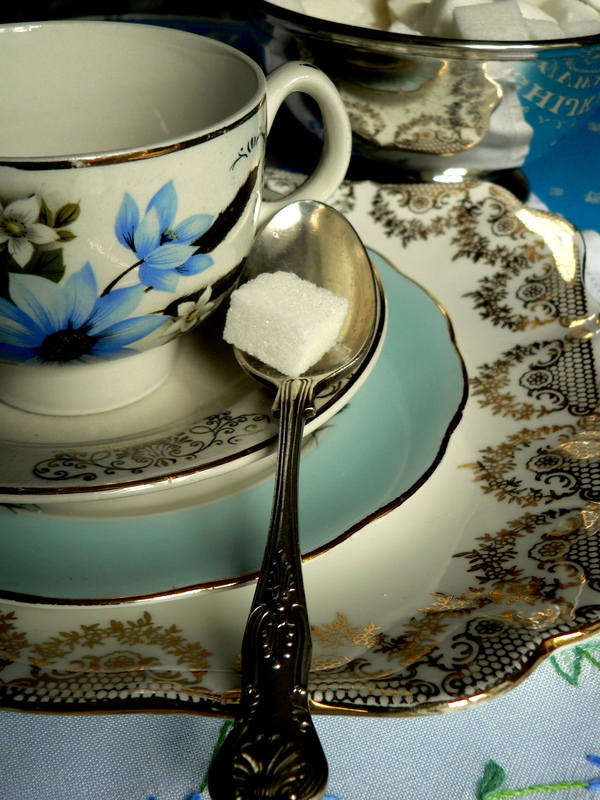 Please get in touch now and we can talk about your very own afternoon tea package.